A new invention by MIT group project, a BioPhone is doing research that involves biological signals from a smartphone’s accelerometer. An MIT group project called BioPhone is doing research that involves biological signals from a smartphone’s accelerometer. 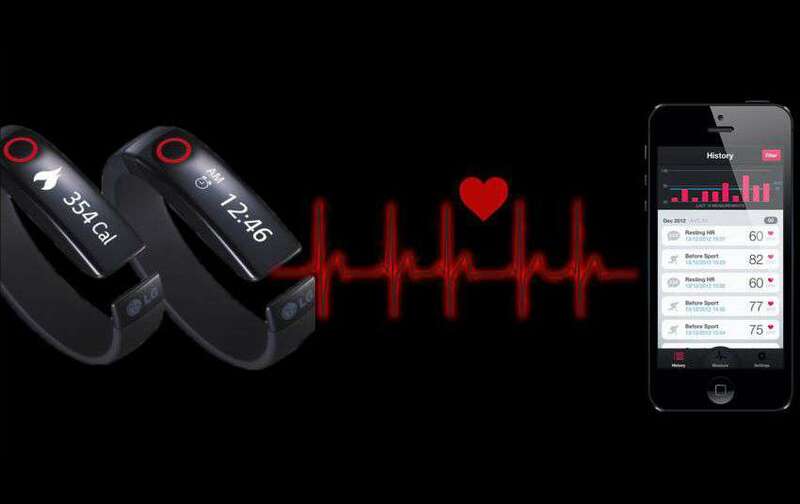 In their approach, motion sensors will recover heart and breathing rates of the users during stationary positions and activities like listening on the phone. The research team, from the Media Lab at MIT, Javier Hernandez, Daniel J. McDuff and Rosalind W. Picard are the authors of “ BioPhone: Physiology Monitoring from Peripheral Smartphone Motions.” They have in mind, the heart rate (HR) and breathing rate (BR) for catch from motion data. Now the smartphone can take on the role of monitoring via sensors while being moved in the different locations on the body. The phone can be in the user’s pocket or bag and used while other phonics activities like watching a video, or listening to a conversation. The aim has been to create an automated method for recovering the pulse and respiratory waveforms from which heart and breathing rates can be extracted. They used the 3-axis accelerometer of a Samsung Galaxy S4 to capture physiological parameters from a person carrying the phone. They noted Android software that holds data at an average sampling rate of 100 Hz. They evaluated the accuracy of their methods against FDA-cleared devices that monitored electrocardiography (ECG) and respiration. They hired twelve participants, with each asked to hold three different body postures, standing, sitting and lying down before and after pedaling on a static bike. This allowed capture of a range of physiological parameters and studying the impact of postures that have been shown to mediate BCG signals. “As these methods continue to advance, we hope they will be used to create passive and comfortable assessments that foster greater health and wellbeing during daily life,” Noted authors in their paper.